We now have a great selection of sizes for our new bowler hat. This hat was designed by a Hatter in London in 1850. 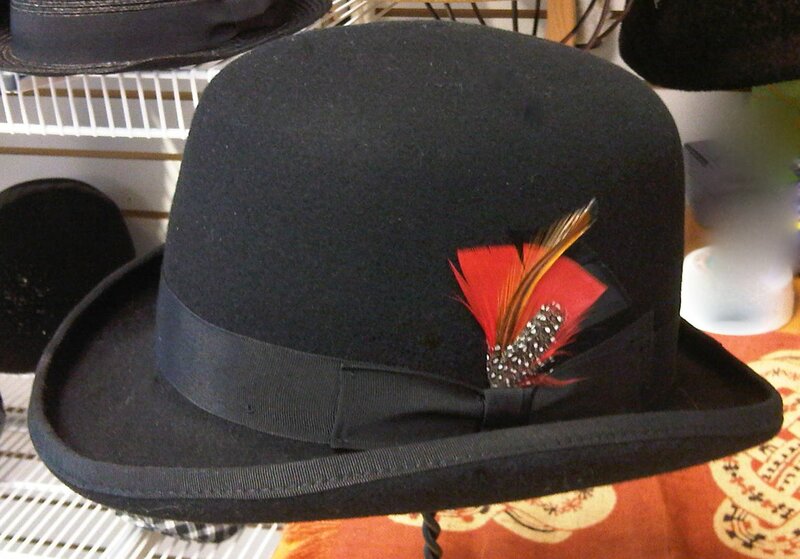 In the United States, the bowler hat is called a "Derby". by the way, we also have Top Hats!